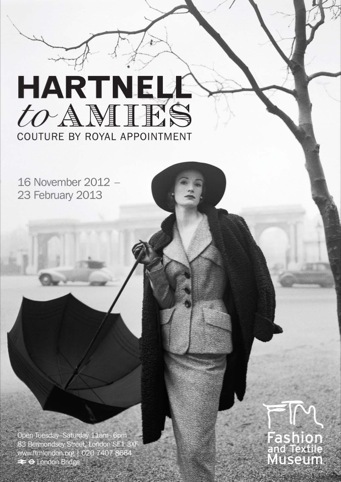 Jade Design is creating the exhibition graphics for the forthcoming Hartnell to Amies exhibition at London’s Fashion and Textile Museum, which will be showing London couture fashion by the designers to H.M. The Queen, Norman Hartnell, Hardy Amies and Frederick Fox. Michael Howells is creating the exhibition design concept, while Setwo will be responsible for exhibition build. Consultancy Isobel has created the brand identity and an ad campaign for money management tool OnTrees, a free service that will be available online and as an iPhone App. 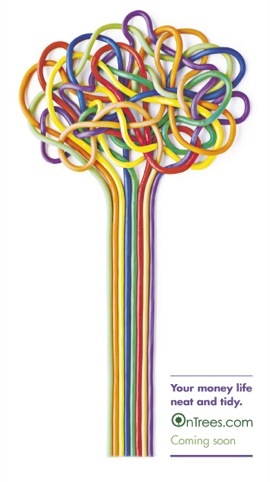 Isobel created the strapline Your Money Life Neat and Tidy, and aimed to create an identity that is ‘simple and striking’, according to the consultancy, which reflects the company’s ‘complex made simple’ ethos. NB Studio has designed the packaging for Chivas 12 Night Magnum whisky, a product specifically for the Chinese market where whisky is consumed as a bottle-to-table option, according to the consultancy. 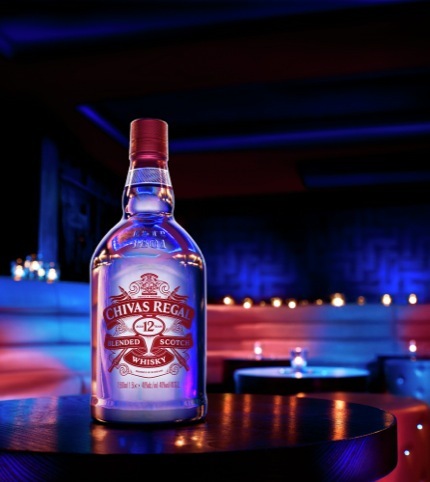 The designs use a ‘bold, simple, metallised finish’, says NB Studio, which worked with production specialist Alexa Cohen to create the 1.5 litre bottle, which is dipped in polished silver chrome and finished with a silkscreened vector version of the traditional Chivas logo. Ralph Appelbaum Associates as been appointed to design the exhibition for a new museum at the former Maze Prison site in Northern Ireland. The consultancy won a tender that was put out in July this year to create the interpretation design for the site, which will become a museum and international conflict resolution and transformation centre, called Maze Long Kesh. It will now carry the project through to completion, working with architect Daniel Libeskind. 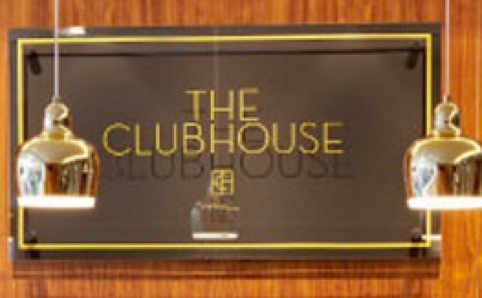 SHH has designed the interiors for The Clubhouse, a new premium business club and lounge in central London. The club features meeting rooms, a boardroom, a presentation room, lounge and hot-desking area. 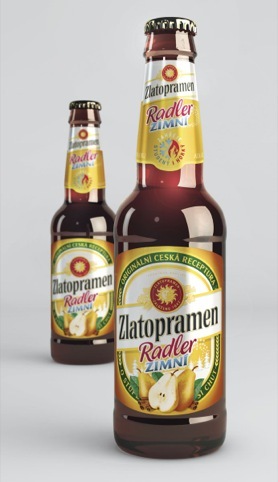 JDO has designed a new identity for the Heineken-owned Zlatopramen Zimni beer based drink. The consultancy evolved the existing branding and aimed to incorporate ‘warm, comforting hues communicating the winterish nature of the drink’, says JDO. Zlatopramen will be sold exclusively in the Czech Republic. 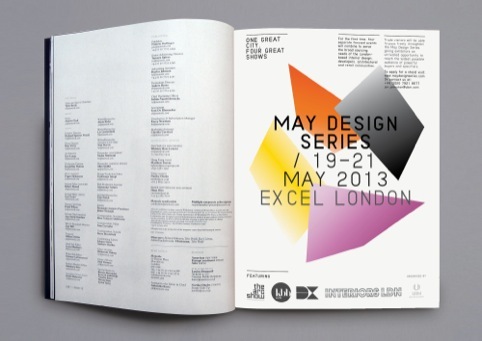 BuroCreative has designed the identity for the May Design Series ­ a new interior design trade event at ExCeL London, with exhibition design by Ab Rogers Design. The series consists of four interiors design shows, and as such the identity acts as an umbrella for the existing individual identities. 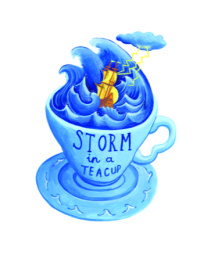 The logo uses a graphic with four elements to reflect this, and will be used across event collateral. 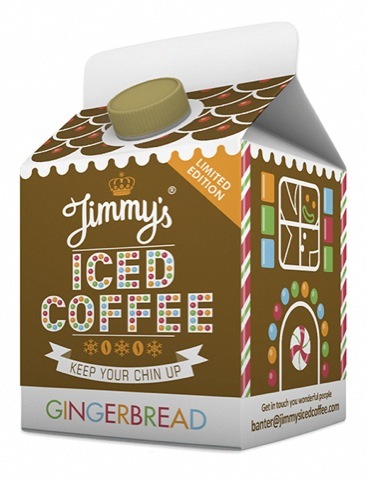 Interabang has designed the packaging for a new gingerbread variant of Jimmy’s iced coffee. The carton has been designed to resemble a festive gingerbread house, and will be sold as a limited edition for Christmas. Consultancy 999 Design has created the identity and promotional materials for the National Trust’s Great British Walk. According to 999, the identity is based on the idea of ‘going your own way’, to encourage people to explore the countryside and share their experiences. The designs uses a montage style of imagery, shown across all promotional materials. Define has created the packaging for Monsoon Beauty’s new beauty bath and body range. The designs are inspied by the ‘ancient art of Ayurveda and the intrinsic beauty of the East’, according to Define. The bottles use contorus and embossing, aiming to create a ‘unique’ look and feel to the range. 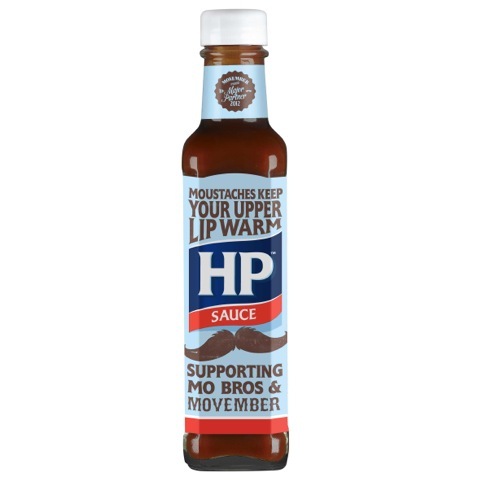 HP Sauce has launched a limited-edition Movember label for the annual moustache-growing charity event taking place this month. The labels will feature an image of a moustache, and motivational copy to champion ‘Mo Growers’ and the tagline ‘Supporting Mo Bros & Movember’. 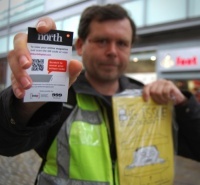 It has also created point of sale materials for the campaign. Liverpool-based consultancy Milky Tea has created an interactive game for the Gulliver’s World theme park. 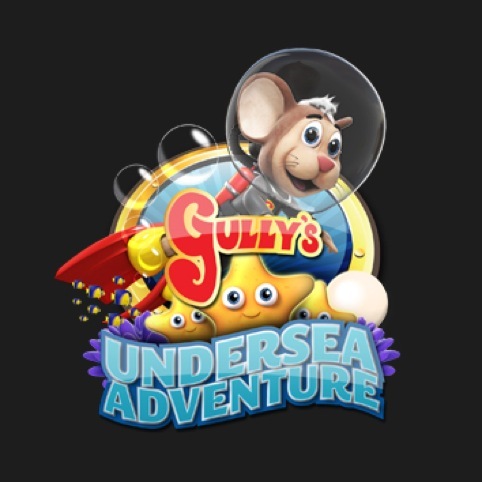 The web-based application features the Gulliver’s World mascot, Gully Mouse, and allows children to interact with the characters and environment as they play three mini-games. The game aims to help improve reading skills and pronunciation, coordination, numeracy and memory retention. Milky Tea worked alongside Damibu on the project. Beyond Creative Thinking (BCT) has designed the website for IconicShift, a mentoring venture started by First Direct founder Mike Harris, which aims to ‘create 100 iconic brands.’ BCT was briefed to create a website that would provide clear information about the workshops and mentoring programme. The site uses the incumbent IconicShift identity created by Marianne Hartley of the Jam Factory, who also created brochure illustrations which have been applied across the site. Creative production company Hangar Seven has acquired digital consultancy Doco London. The acquisition, which was completed at the end of last week, will see Doco London merged with Hangar Seven’s London operations, which are based on City Road. 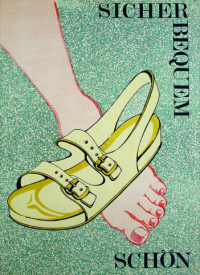 Designer Edward Barber, Stanley Picker Gallery director David Falkner and artist and editor Bonnie Kemske have been announced as the judges of Jerwood Makers Open 2013, a competition for artists to win one of five £7,500 commissions for new work to be exhibited as part of the Jerwood Visual Arts programme next summer.